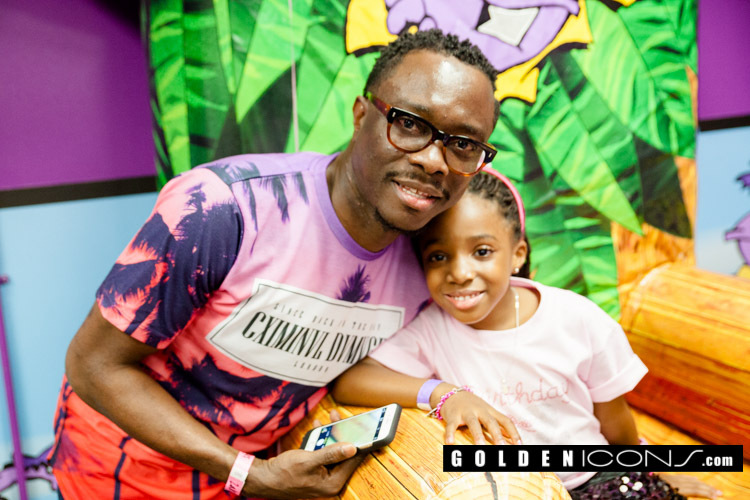 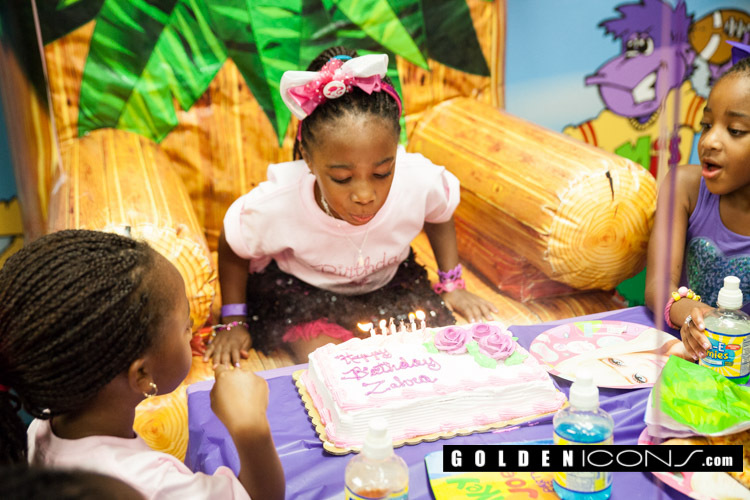 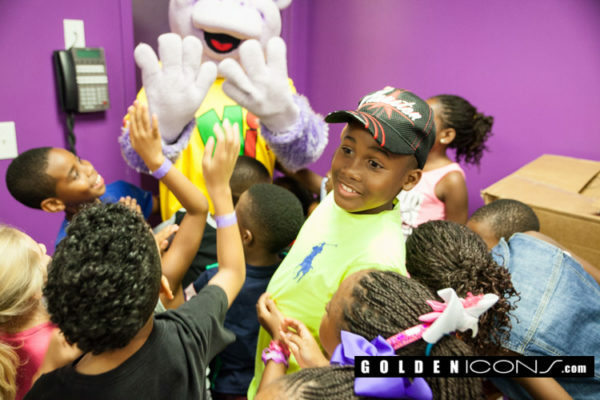 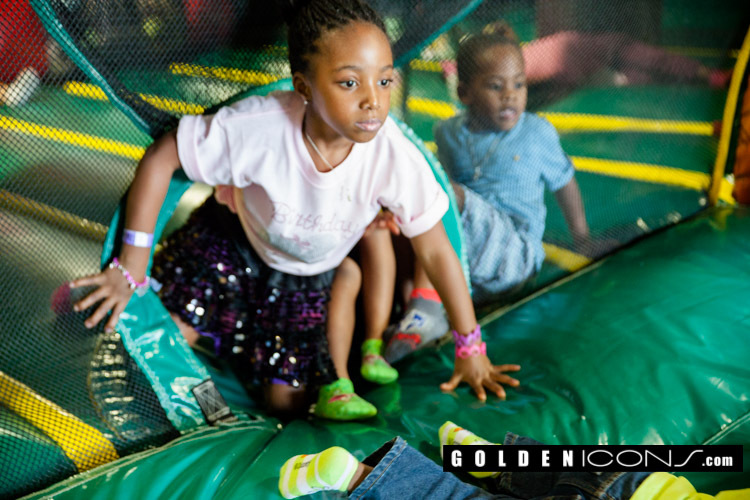 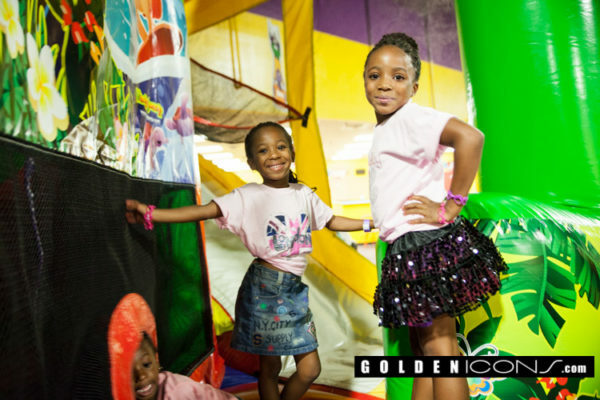 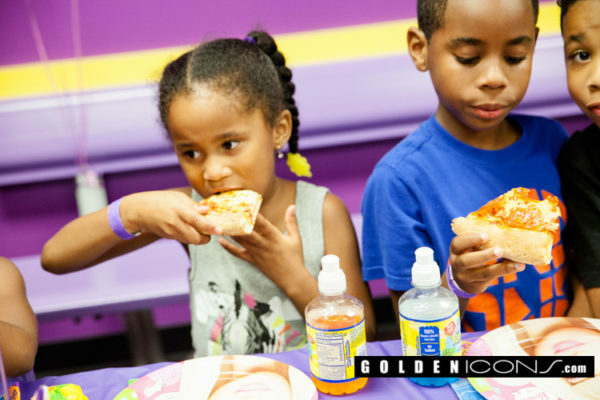 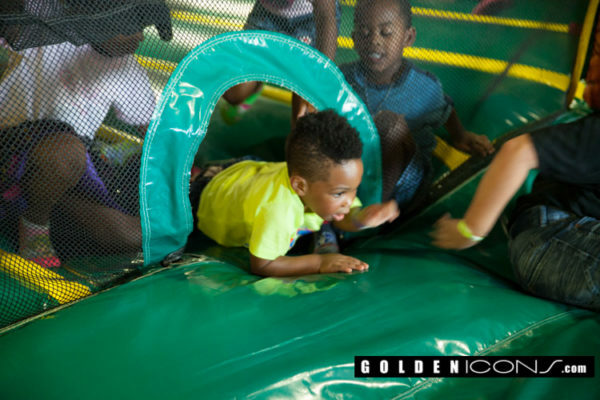 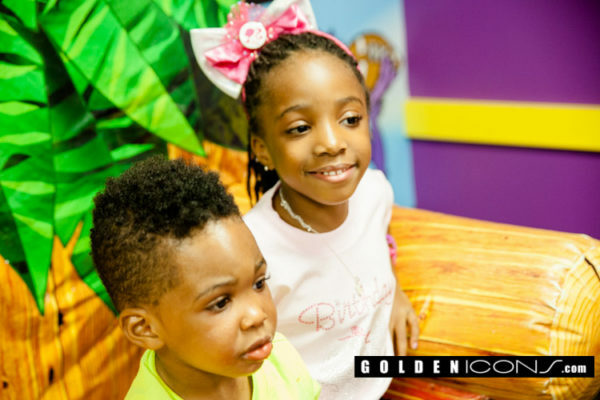 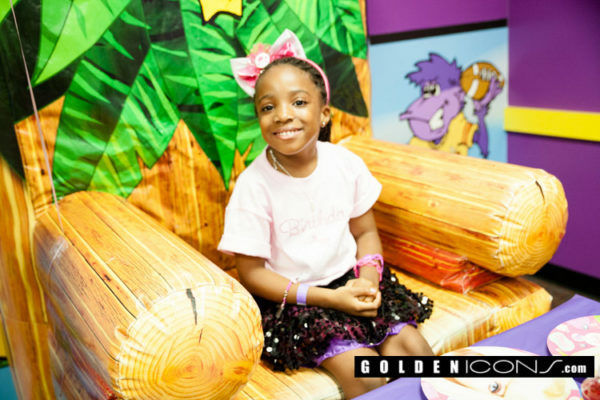 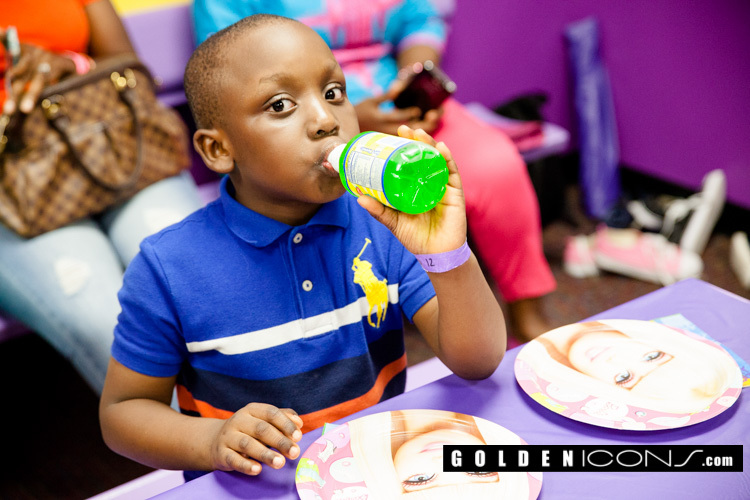 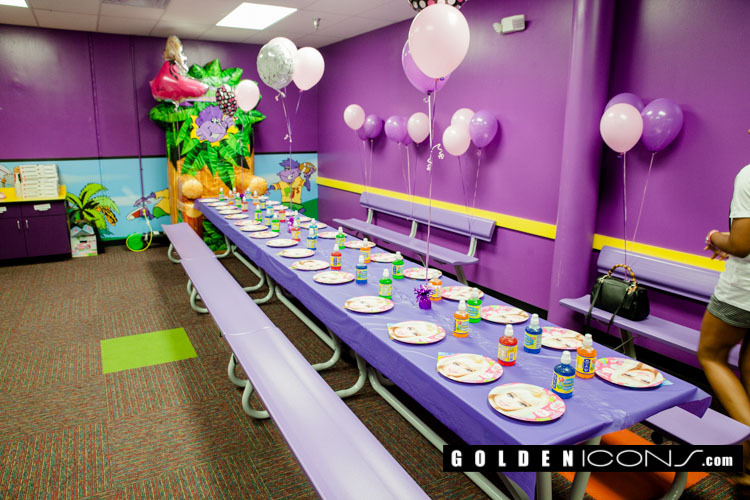 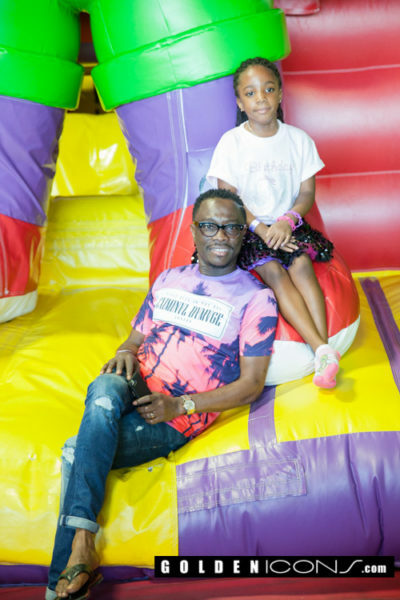 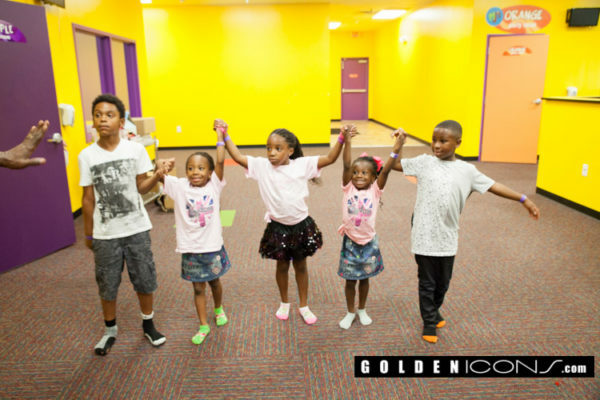 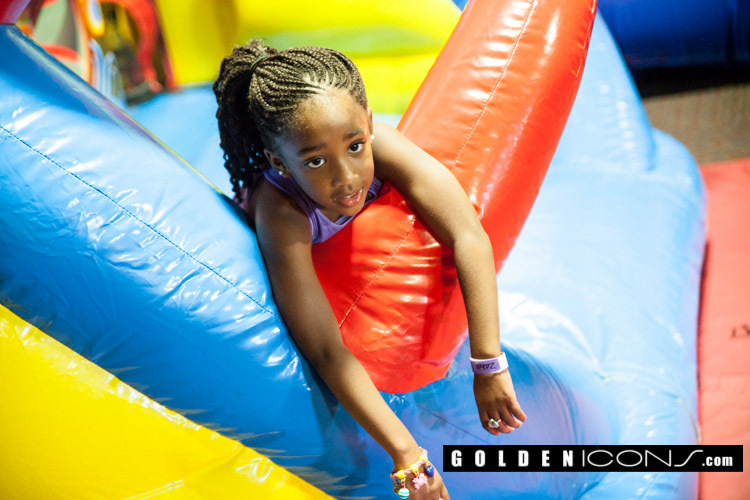 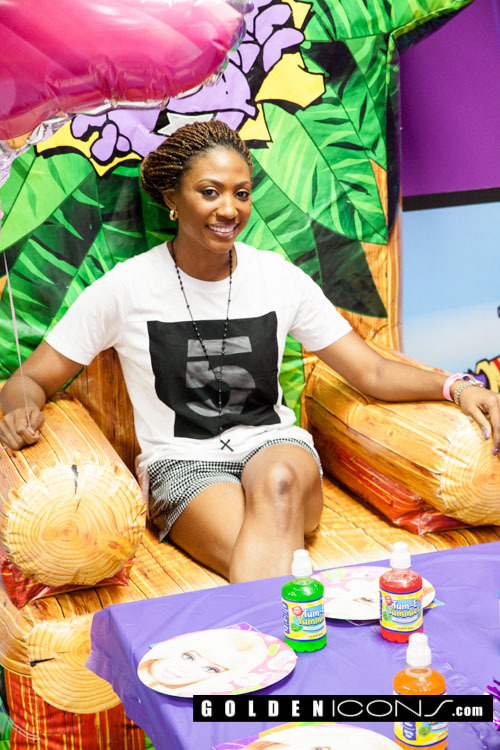 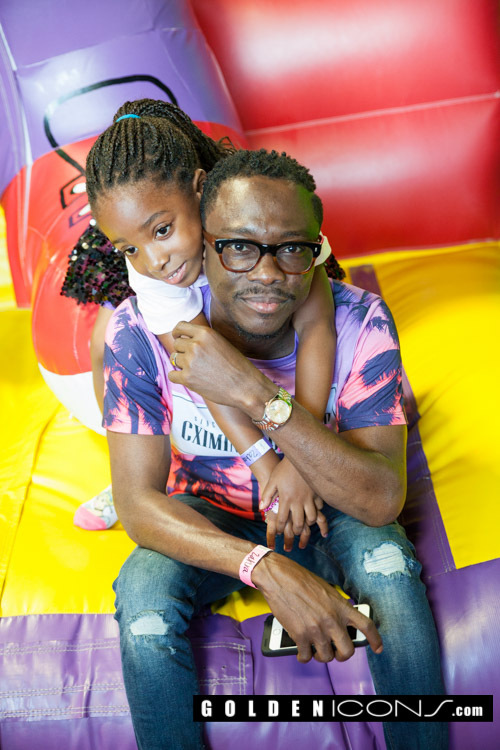 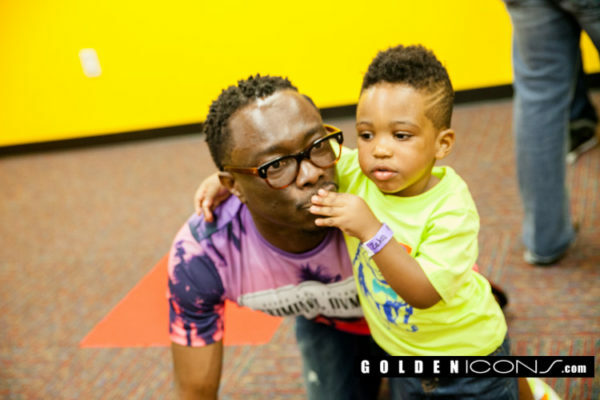 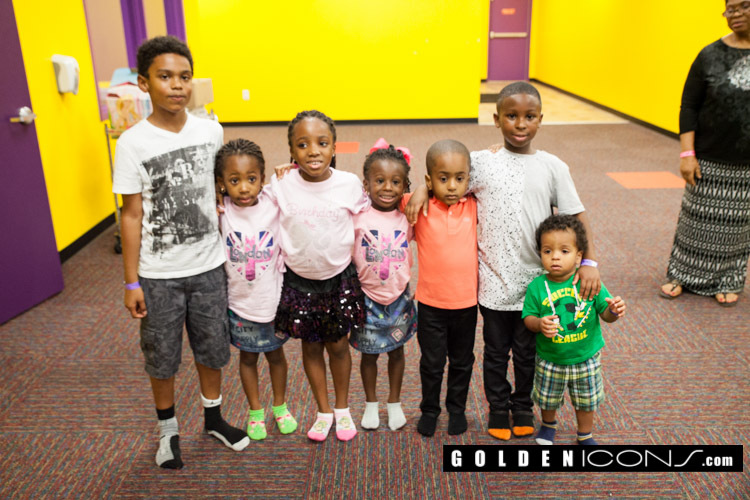 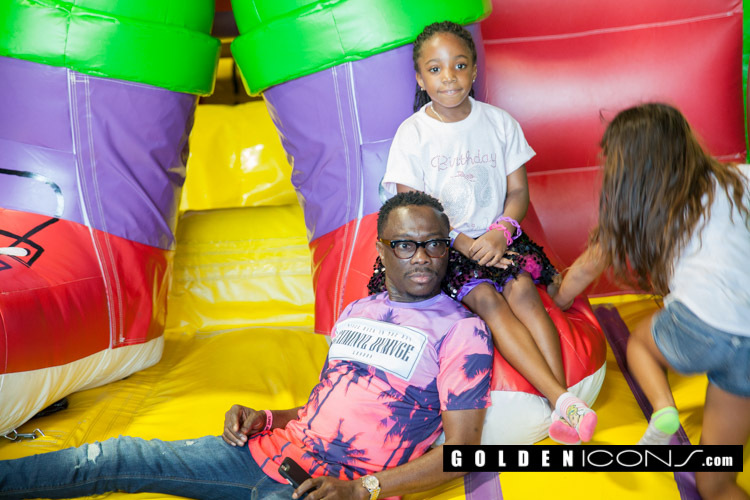 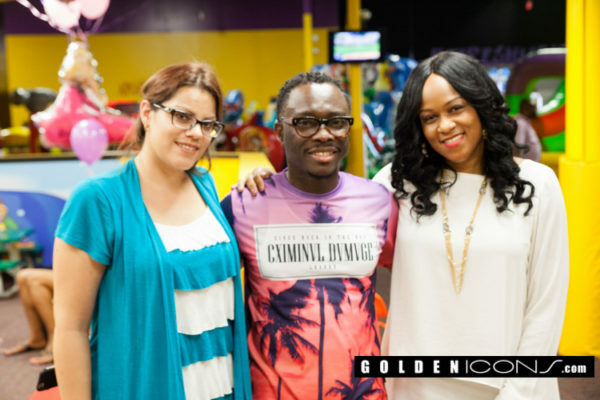 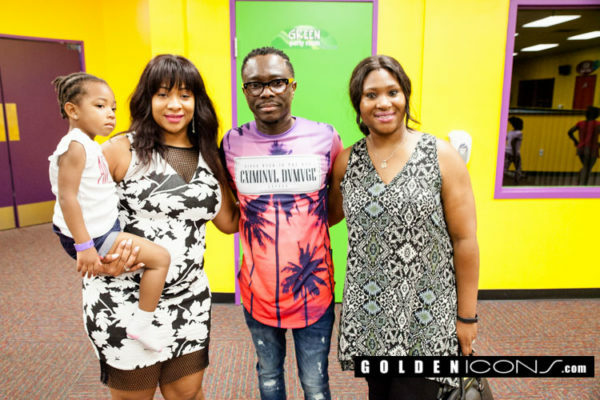 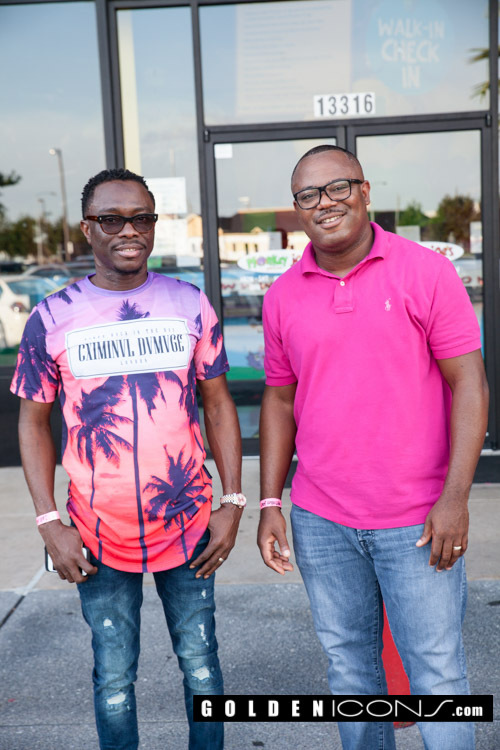 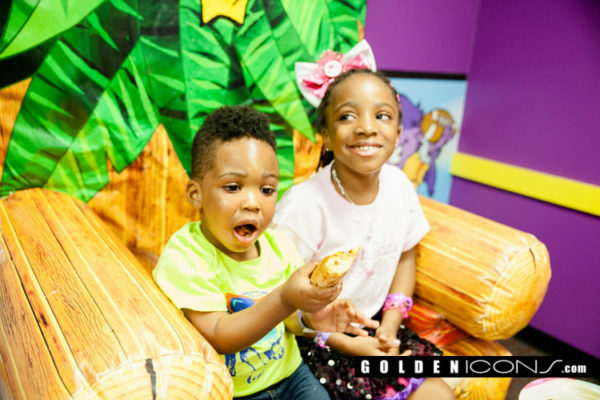 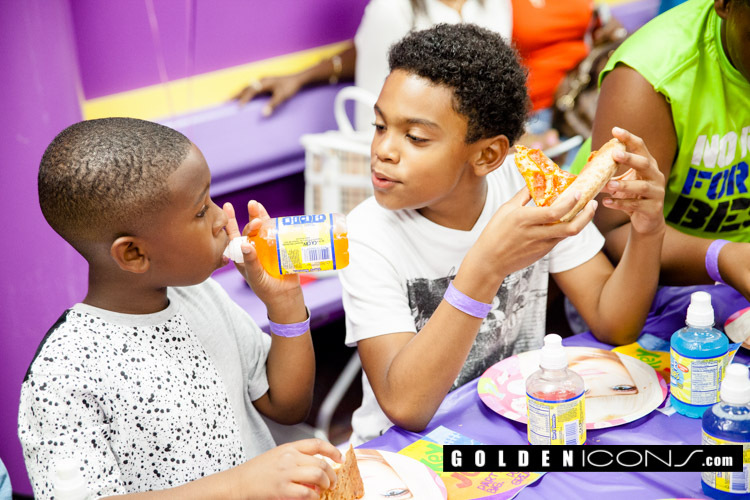 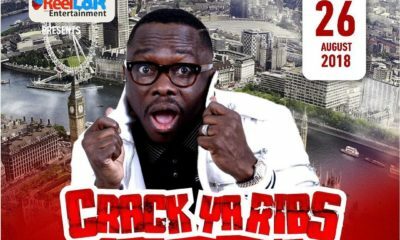 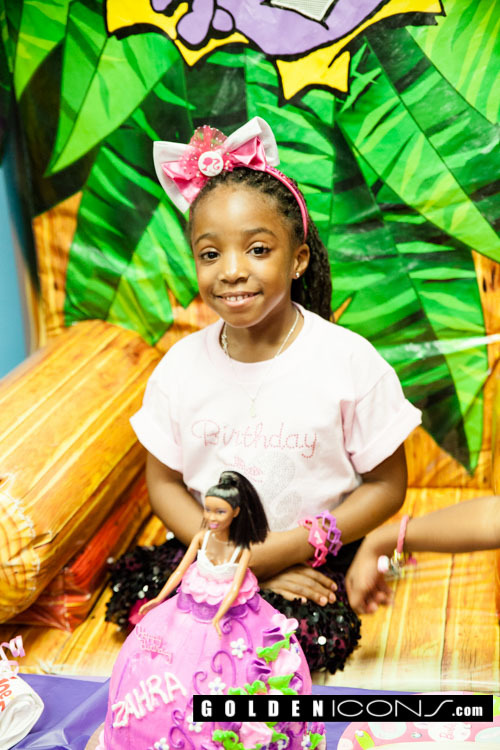 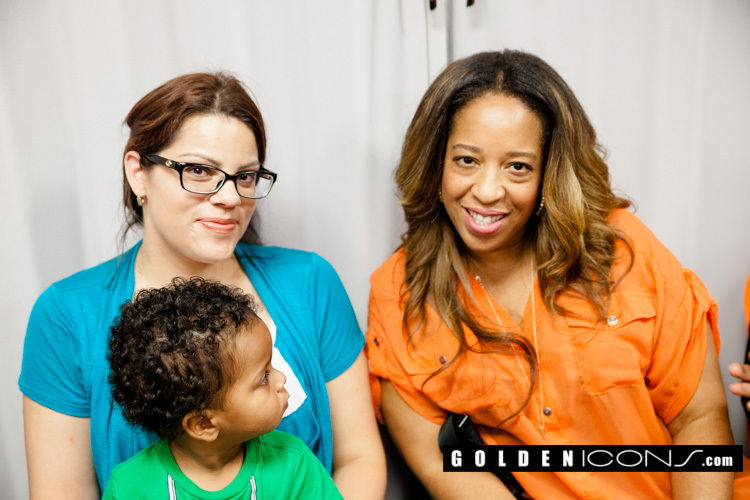 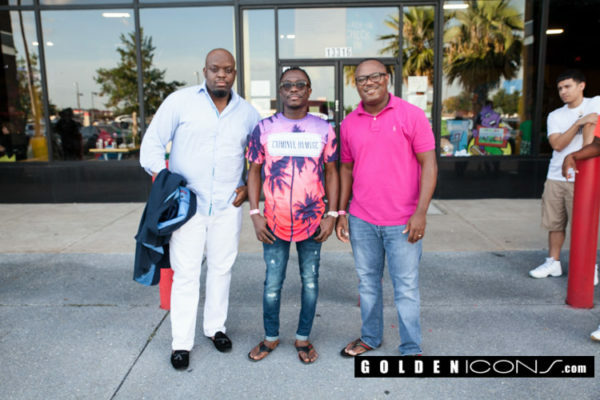 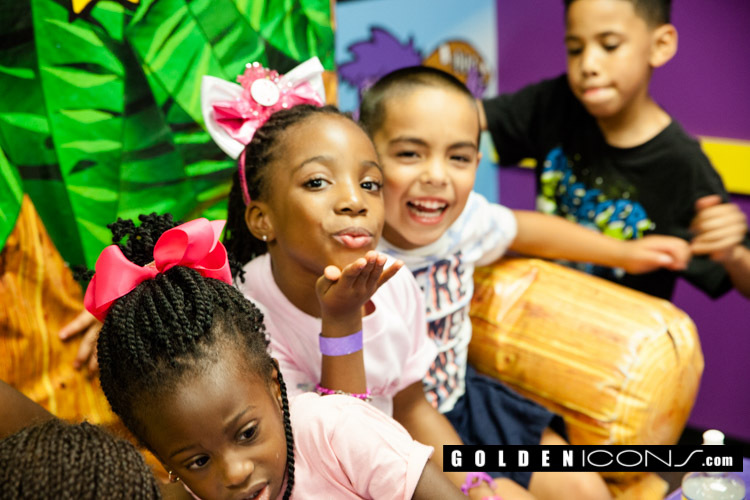 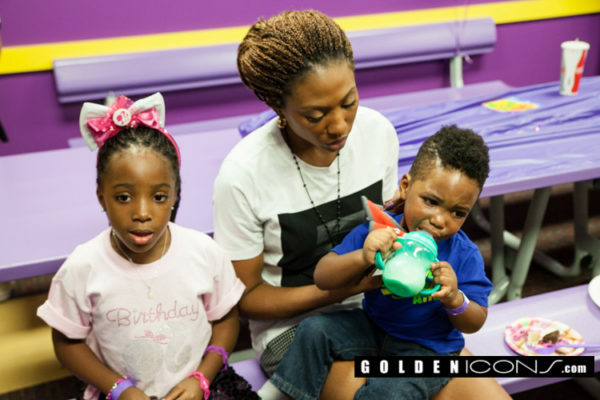 Ace-comedian Julius Agwu and his wife Ibiere celebrated their daughter, Zahra’s 6th birthday on Sunday, September 6, at Monkey Joes, a fun-filled inflatable play center in Houston, Texas. 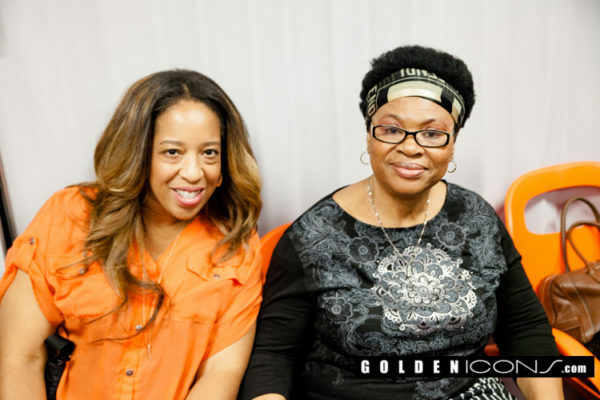 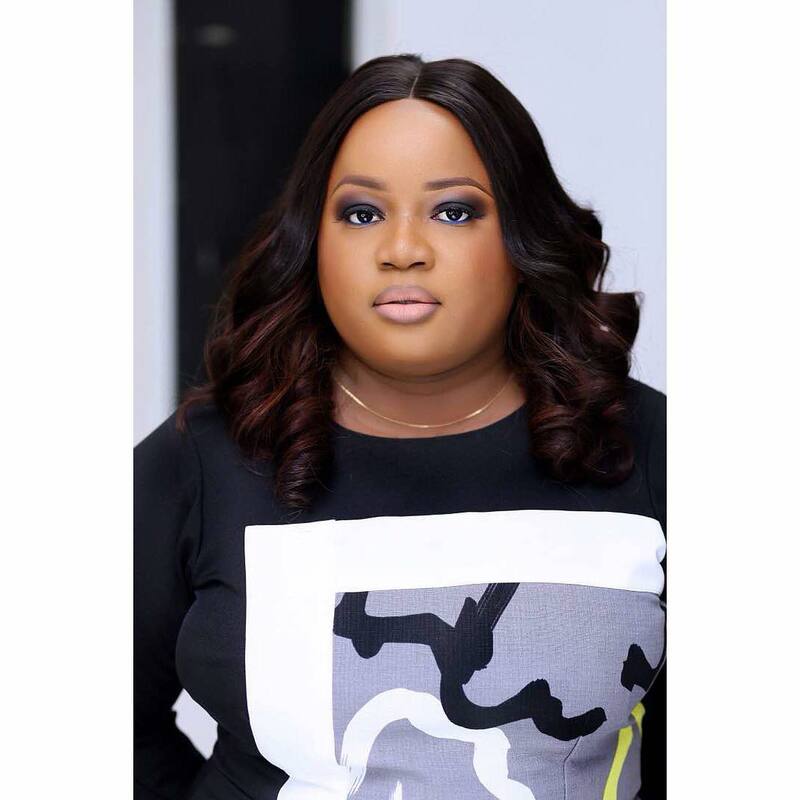 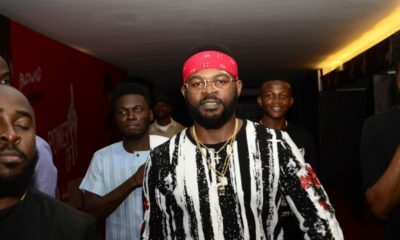 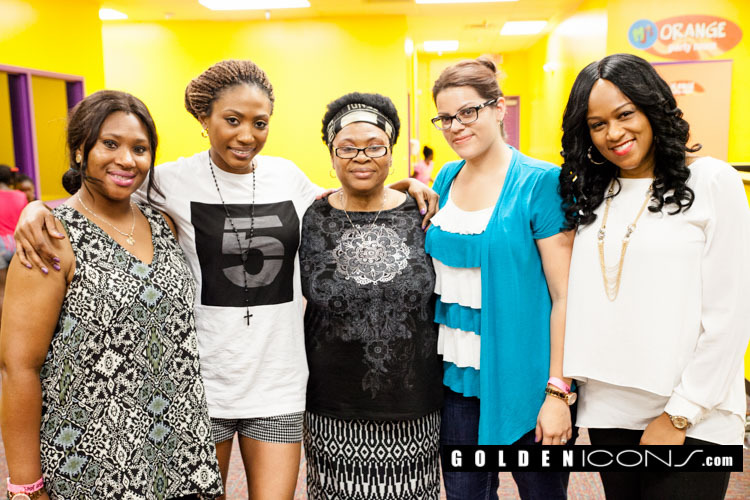 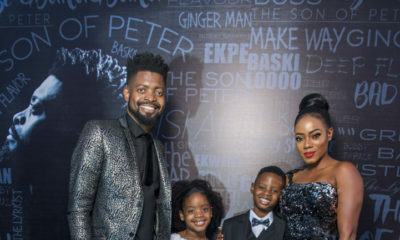 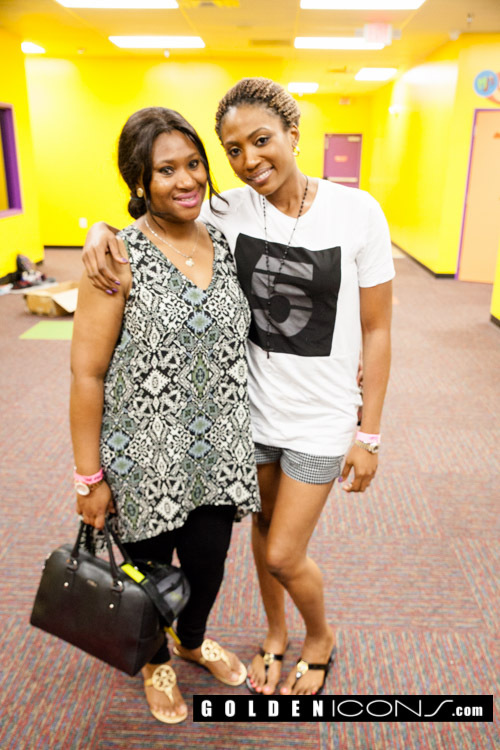 Friends and family also joined the couple to celebrate with the cute Zahra Agwu. I’m overjoyed that the good Lord granted this man the opportunity to spend time with his daughter on her birthday! I’m so happy that with the help of God, he was able to overcome the obstacle that was put in his path. 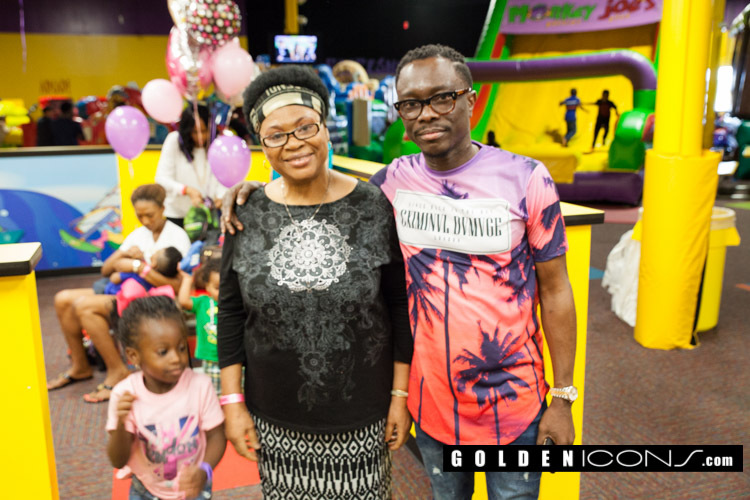 Wishing him and his family many more healthy, happy and blessed years. 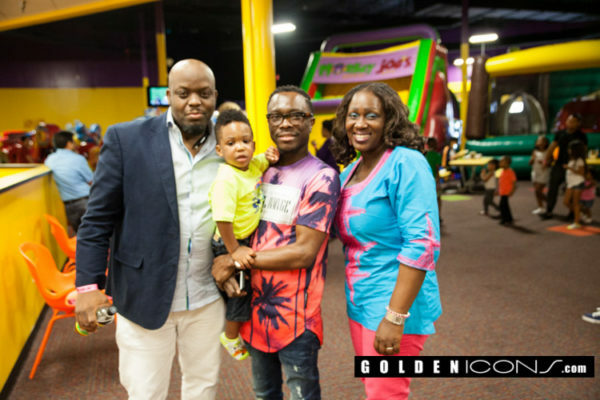 Julius has really lost weight oh, na waah for this kind strange ailment oh. 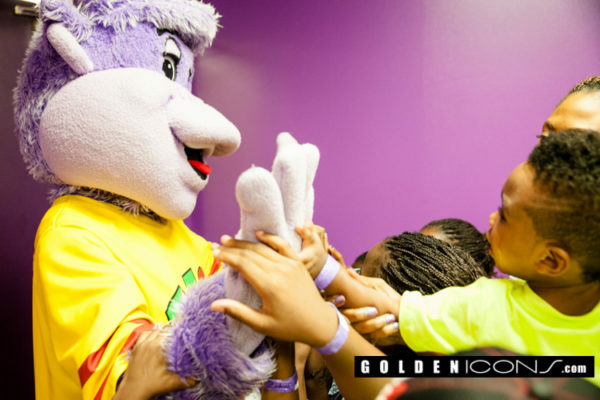 So glad he was able to pull through. 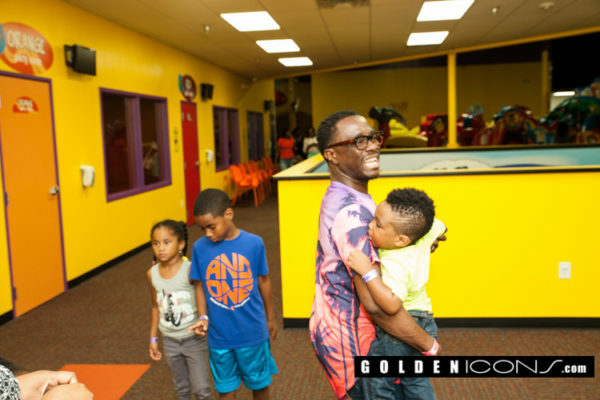 I love the fact that he puts his family first in everything he does. 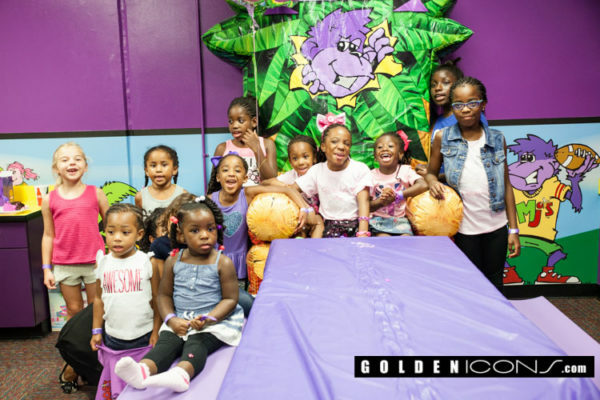 Yes I mean real nuclear family not BABY MAMA and biological children sham going on these days by some celebs with no good home training. 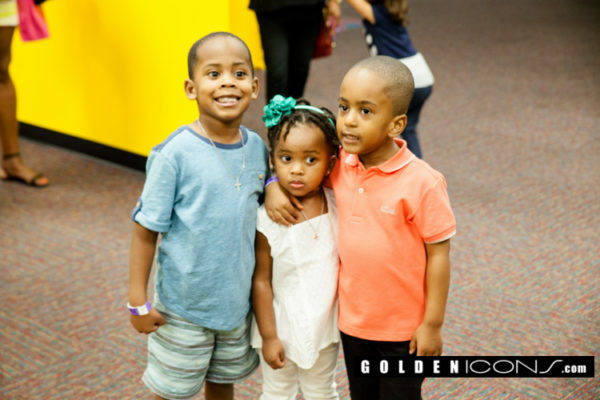 His kids are sooooo cute. 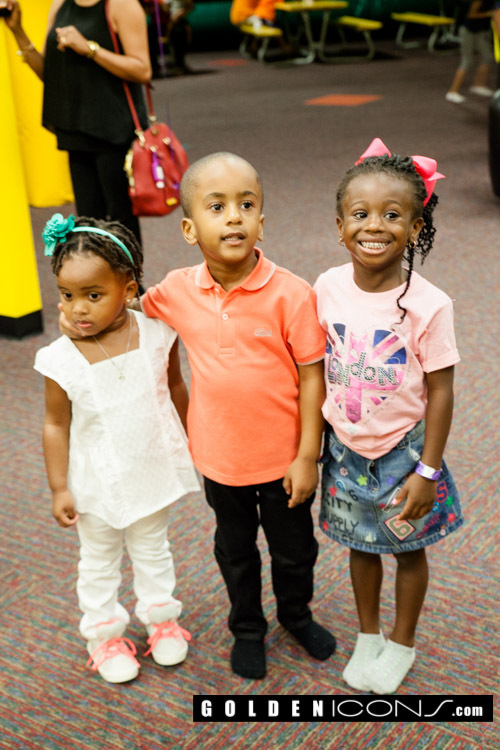 Love em…. 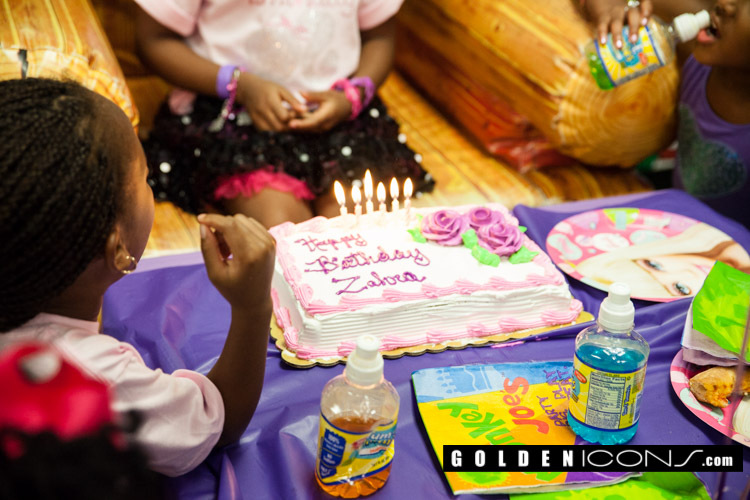 And to think that that tumor was going to deny Julius and his family all this joy…So grateful that he made it through it all…Happy Birthday Zahra..God bless you, your daddy, your mommy and your wee brother. both kids look like mama.